Arnaud Di Nunzio, a goddammit UX designer. 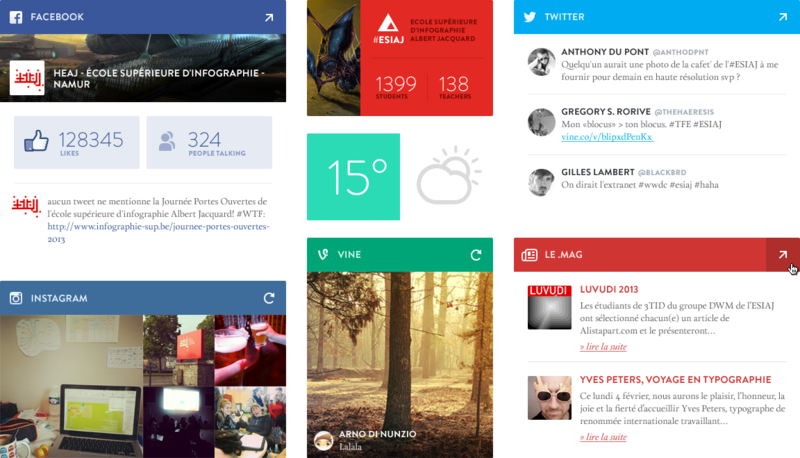 Arnaud Di Nunzio A goddammit UX designer. Hi, my name is Arnaud Di Nunzio a.k.a aqro. 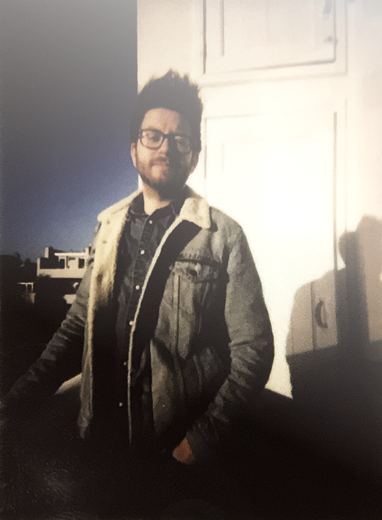 I'm a creative digital designer based in Brussels (Belgium) who loves create relevant experiences through visual design and code. 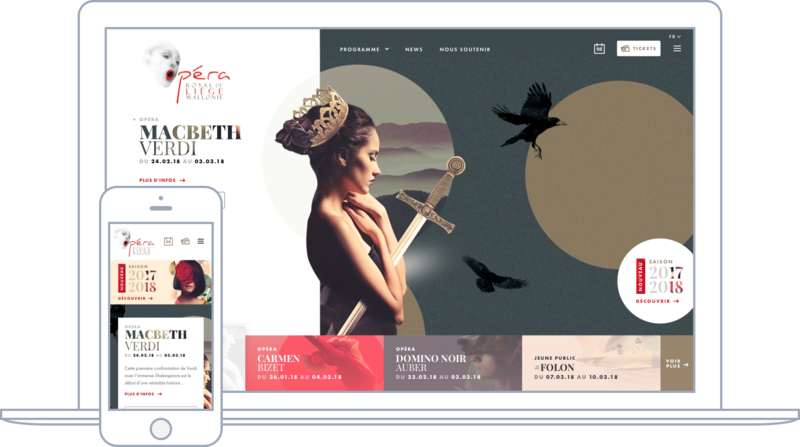 Mainly hired to work on the redesign of the Opéra Royal de Liège website and some extra jobs. I had to redesign the website based on the shows visuals made by Dogstudio and develop the UX and effects with the Spade team. Design for some websites and develop the frontend for a webapp made in React. 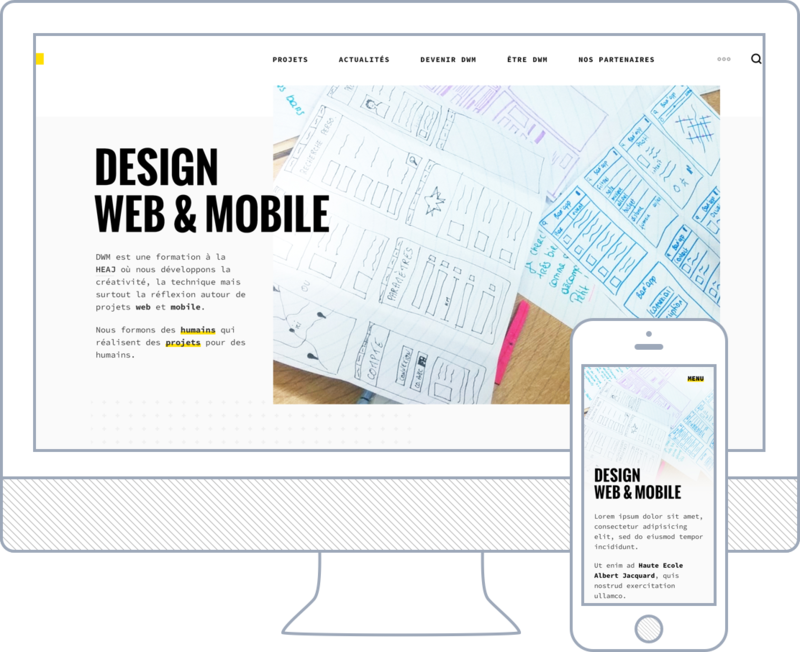 Teaching webdesign, usability (by practise), typography, design process. I have to prepare some workshops about mobile design and - as we called it - interface laboratory. Ubber team spirit and big projects. Design and frontend development of a lot of websites. Global redesign of the plateform and improvement of the entire brand identity. Design and a little bit of frontend development. Ubber team spirit and big projects. Mostly design and frontend development. Design, UX and frontend development. The official website of the Opéra Royal of Liège (Belgium). 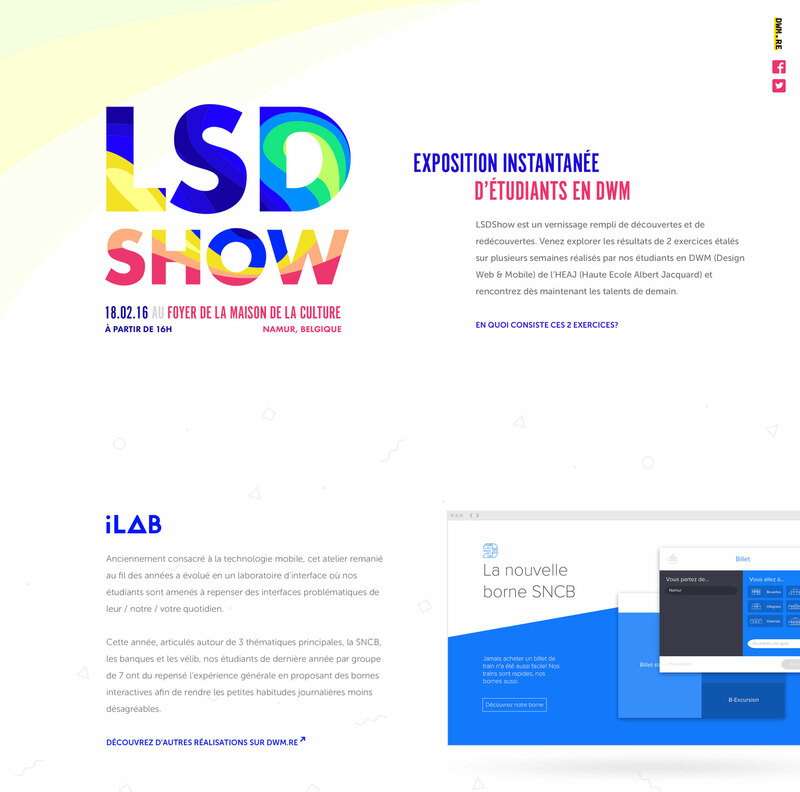 My purpose was to redesign the entire website based on the shows visuals made by Dogstudio and develop the UX in collaboration with the Spade team. 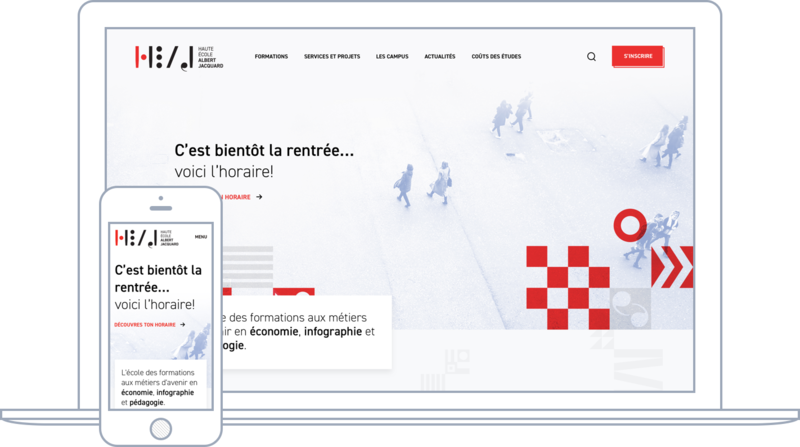 DWM (Design Web & Mobile) is the option for webdesign & web development based at HEAJ (Haute Ecole Albert Jacquard). The objective was to give more visibility to the students and gather their works in one place. The official website of Haute École Albert Jacquard, a big school where you can learn economics, computer graphics, paramedics and education. The big challenge was to find a proper way to focus and clean the online visibility and consider the new brand identity. It wasn't really a client project but I had a lot of fun working on this project. This was an exhibition for the students in DWM to promote some projects and to help students find their future jobs or internship. I made the event identity and the landing page. It's just a one-page bringing all the information around a subject or a person (For the example, the school HEAJ. Yep I love it). The main objective was to link every account you have and get a web profile which contains all your activity around your social networks. This particular case was interesting because you could get the weather plus the activity of all students (not only a person). I'd like to develop this idea but I don't have the knowledge neither the time. When the realism and skeuomorphism was cool (at least a century), I made this icon just for practise and to be in popular page on dribbble. Yup. I like icons. And the work of Nicholas Felton inspired me a lot. So the main aim of this set was to make a data visualization with some of my good and bad habits. Plus some icons for a possible future portfolio. Of course, I never did both of them. Brace yourself, Arno is coming. He looks like a hipster but he's cool. So impressed. Good looking. Wow. Such ideas. Well design.